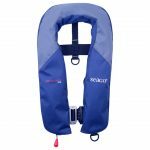 An entry level, 165 Newton life jacket that uses a 33g cylinder, and is both compact & comfortable to wear. 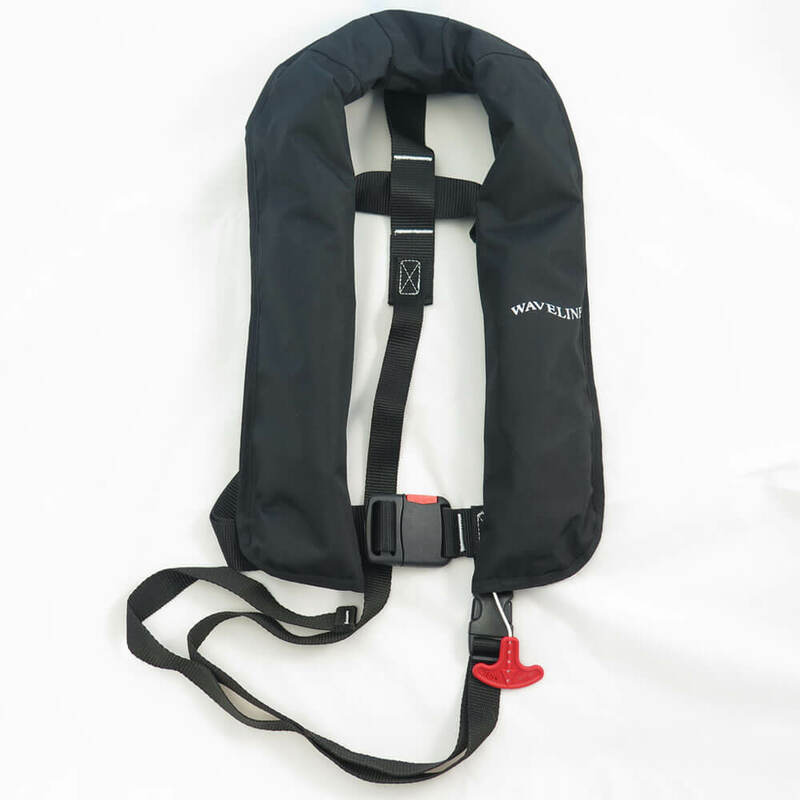 Fully adjustable with quick fasten buckle system. 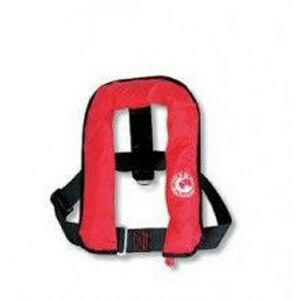 Made to ISO 12402-3, this life jacket comes complete with crutch strap, reflective tape & whistle. Type: Coastal and Offshore recreational sailing approved to 12402-3 standards. 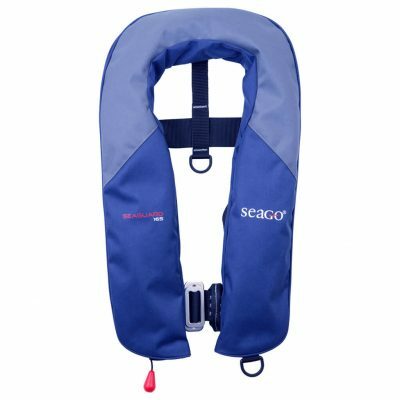 Colour: Navy Sizes: Adult unisex fit with bespoke fit adjustment buckle Materials: Heavy duty water resistant anti-tear Nylon Cylinder size: 33g co2 Buoyancy: 165 Newton’s for fast turn speed and maximum free board to prevent secondary drowning Crutch strap: Fitted easy adjustment quick clip crutch strap to create a bespoke fit and minimise ride- up Retro reflective tape: Fitted with high visibility SOLAS approved retro reflective tape on the lung.Reflective piping on outer cover Special features: Adjustable waist belt, lifting becket, whistle, UML firing mechanism, one piece construction for easy repacking.